KANAGAWA, JAPAN -MAY 27, 2014: Oyama Afuri Jinja Shrine on May 27, 2014 in Kanagawa, Japan. This Shrine is believed to have been founded about 2,200 years ago during the time of Emperor Sujin. hd00:15KANAGAWA, JAPAN -MAY 27, 2014: Oyama Afuri Jinja Shrine on May 27, 2014 in Kanagawa, Japan. 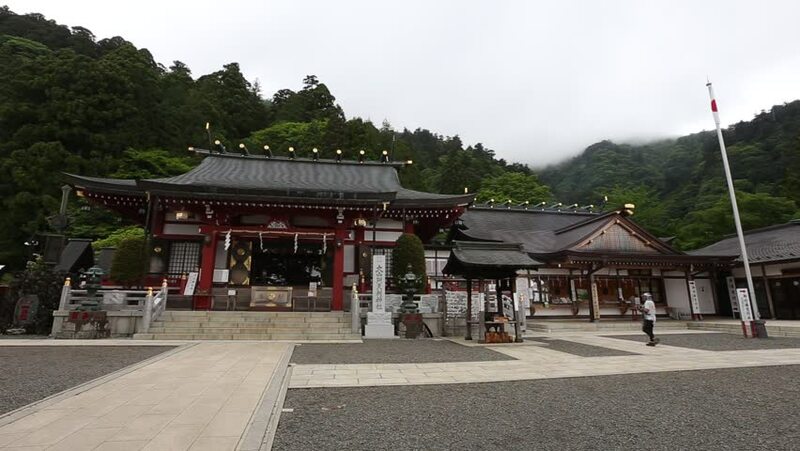 This Shrine is believed to have been founded about 2,200 years ago during the time of Emperor Sujin. 4k00:07Timelapse. Beijing Landmark, Old Town with Traffic Flow,China. hd00:25Kyoto, Japan - 2 December 2016 - Yasaka Jinja shrine of Kyoto, Japan.